Marlborough was added to the D R Harris line-up in 2013. 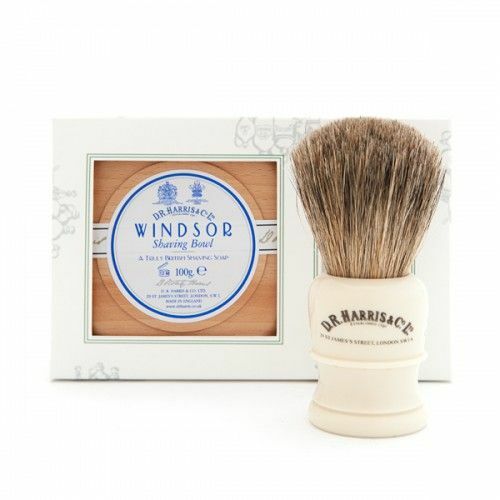 This beautiful blend of cedarwood and sandalwood make for the perfect gentlemens cologne. Blended to perfection, these woody tones add sophistaction and power to your look. 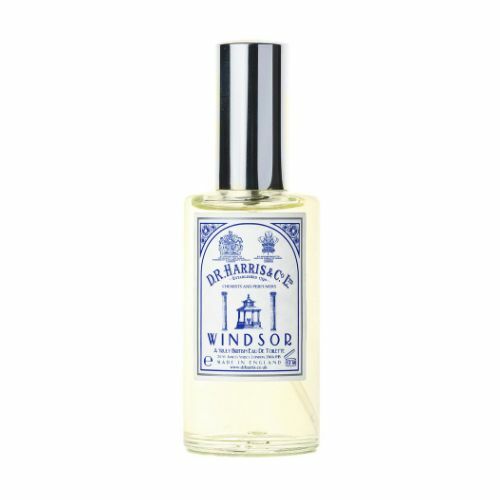 Carry your Marlborough Colgne with you at all time with this travel-friendly 30ml version. This slim-line bottle discreetly slips into your jacket pocket, poised for a quick splash before a meeting or a date. Woody, masculine and empowering. Marlborough is a small English market town found on the Old Bath Road, the original road connecting London to Bath. Set in the heart of Wiltshire, Marlborough is home to one of the county's best rugby clubs, and a such, Marlborough has a strong sporting heritage. Marlborough is noble, typically British and one of the country's leading settlements. Carry it with you all the time, this 30ml travel size bottle is the perfect travel companion.